Barely six weeks after its merger with Randgold, Barrick is making good progress in achieving its short-term priority goals as well as its full year objectives, president and CEO Mark Bristow said. Bristow, who has already visited most of the group’s operations in the Americas, some of them twice, said one of his first priorities had been to establish regional executive teams for North America, Latin America, and Africa and the Middle East. These are now in place and are already making a significant impact on the way Barrick operates. He announced that Barrick’s production guidance for 2019 was between 5.1 and 5.6 million ounces of gold and between 375 and 430 million pounds of copper. During 2019, the reserves and resources of newly-acquired Randgold will be combined with Barrick’s on the basis of common calculation criteria, and will be reported on that basis at the end of the year. Turning to the operations, the higher cost of sales1 guidance for gold in 2019, of $880-$940 per ounce and all-in sustaining costs2 guidance of $870-$920 per ounce, primarily reflects the planned completion of mining at the comparatively high-grade, low-cost Cortez Hills open pit in the first half of the year. Lower costs at Turquoise Ridge, as well as the addition of lower-cost production from Loulo-Gounkoto and Kibali, are expected to partially offset this impact in 2019. Higher grades, improved efficiencies, and tight cost discipline are expected to reverse this trend over the next two to three years. Bristow said the Nevada assets, including Turquoise Ridge, were now being operated as a single complex, and were already delivering efficiencies. Still in Nevada, the recent Fourmile discovery has now been combined with the nearby Goldrush in a single project which has the potential to become Barrick’s next Tier One3 gold mine. Shaft sinking and construction at Turquoise Ridge is also on track, and along with a focus on improved efficiencies and cost discipline, it too has the potential for Tier One status. 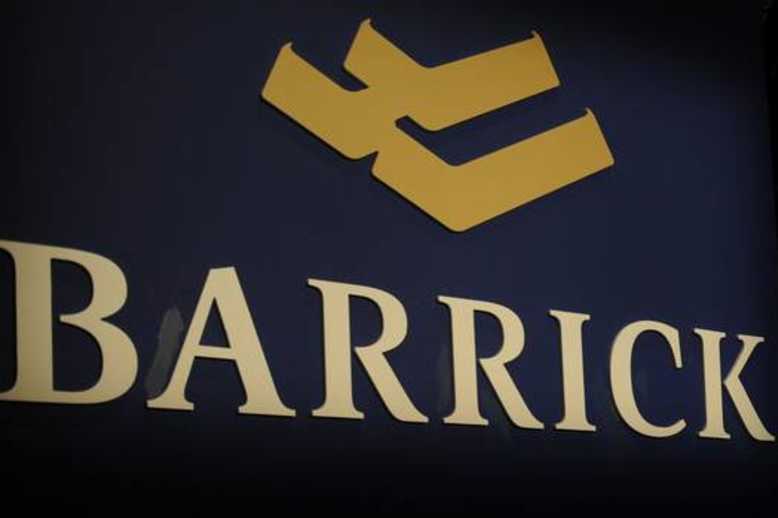 In Argentina, a concerted effort to drive Veladero back to Tier One status is under way as Barrick looks to expand its Latin American business. At Pueblo Viejo in the Dominican Republic, a scoping study and pilot plant support the expansion of what is already one of the world’s largest open pit gold mines. Bristow said there was a renewed focus on exploration across the group’s Latin American portfolio. The core African assets—the Loulo-Gounkoto complex in Mali, and Kibali in the Democratic Republic of Congo—continue to reinforce their Tier One status, and both are maintaining the grade of their reserves. The feasibility study on the Massawa project in Senegal has been completed, and an application for a mining permit has been submitted to the government. 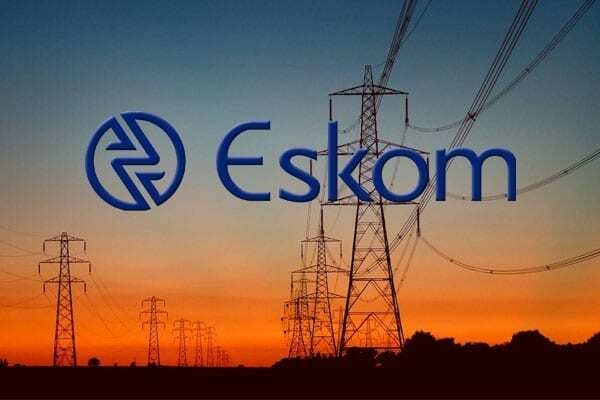 Bristow said the company was continuing to engage in constructive discussions with the Tanzanian government on the impasse regarding Acacia, and noted that it was in the interest of all stakeholders, including the government, to find a solution to this issue. On the new business front, Bristow said Nevada was a destination with enormous upside through brownfield extensions, new discoveries, and combination opportunities with other operators in the area. The recently-announced strategic alliance with, and additional investment in, Reunion Gold opens up a new frontier for Barrick in the Guiana Shield. Exploration continues across the group’s global portfolio. Similarly, work continues on the rationalisation of the group asset portfolio. Bristow said the identification and sale of non-core assets would be based on a carefully-considered and value-based process. “The new Barrick has a unique ability to grow three-dimensionally: through its large and high-quality exploration portfolio and geological capability; the brownfields extension potential at its existing operations; and new projects destined to become Tier One mines,” Bristow said. NextIs it feasible to be more inclusive in retrenchment talks in the mining sector?